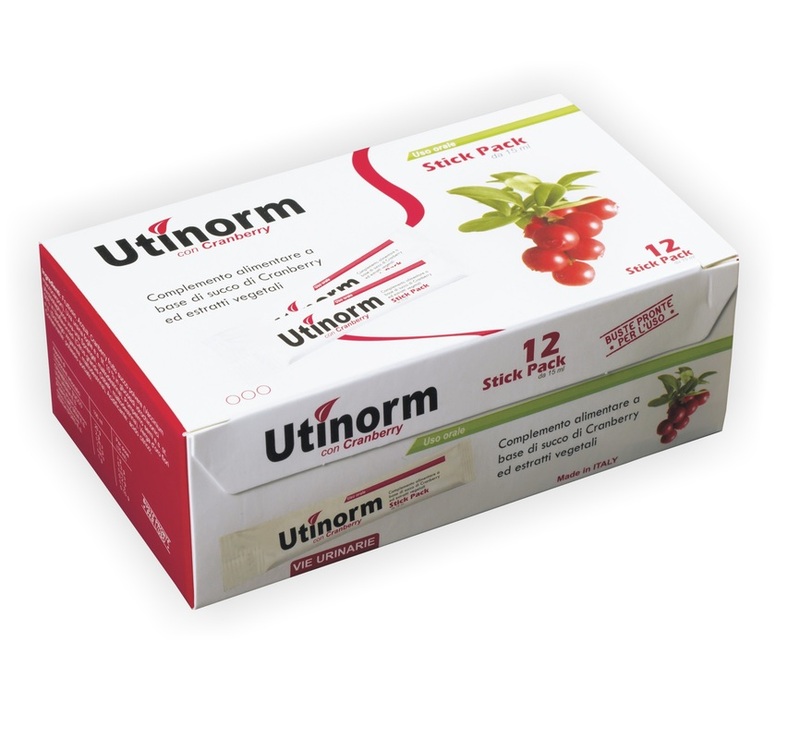 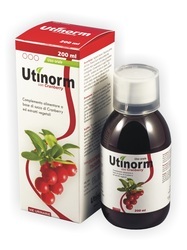 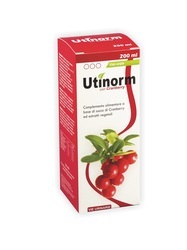 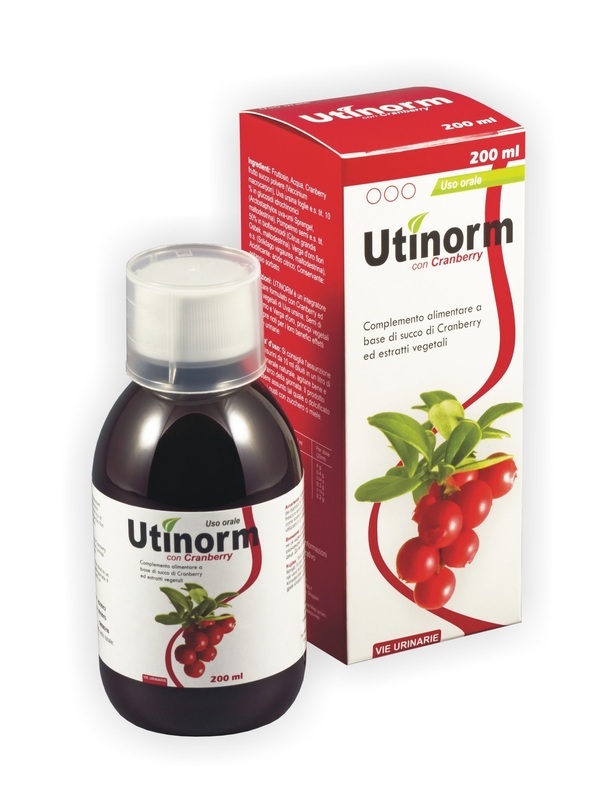 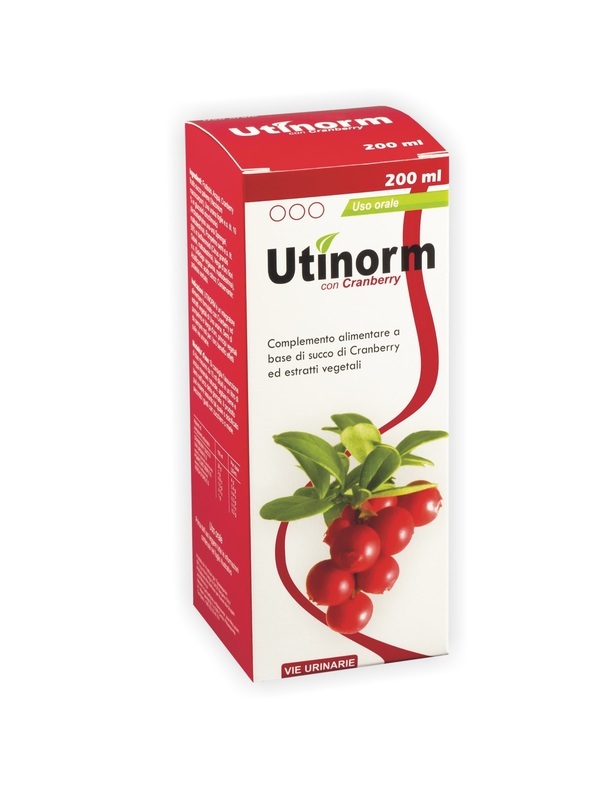 Indication: UTINORM is a dietary supplement formulated with Cranberry juice and plant extracts of Bearberry, Grapefruit seeds and Goldenrod, plant ingredients that are well known for their beneficial effects on the urinary tract. Directions: one stick pack of15ml or 20 ml syrup diluted in a liter of natural mineral water. Shake well and drink throughout the day. 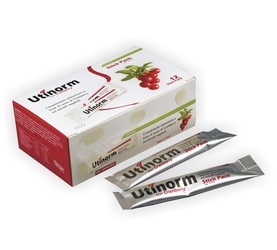 The product can be taken directly or sweetened according to taste with sugar or honey. 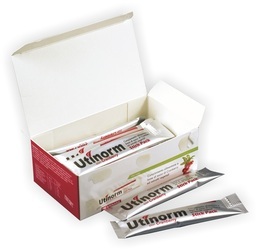 Before taking this product, please read the instructions on the box carefully.